We are a Dallas based furniture company, founded in 2014 with a vision of being the cradle of old-world handcrafting techniques. Our products range from time-honored classics to mid-century transitional and modern furniture. 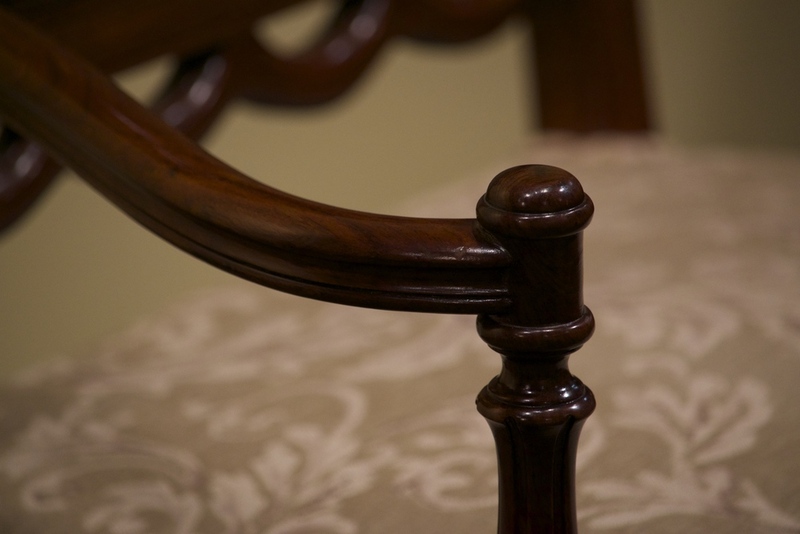 Each piece of our furniture is a blend of luxurious designs, finest natural materials, age-old handcrafting techniques and scrupulous hand-finishing. For us furniture making is an art, rather than an industry. All of our pieces are designed with careful attention to form, scale, symmetry and ornamental value. Whether you want to evoke the timeless elegance of old-world furniture or make a statement with our simple but striking transitional furniture, or yet still dream of creating a breath-taking effect with our contemporary pieces, we are here to cater to all your hand-crafted furniture needs.